The Michael Hoppen Gallery will exhibit both vintage twentieth century prints and contemporary photographic works of art at Photo London 2015. We will display an entire wall of incredibly rare vintage prints from David Goldblatt’s In Boksburg. They are the original prints made for this seminal book and document a small town, middle class, white community in South Africa; a photographic essay that has come to epitomise Apartheid society. 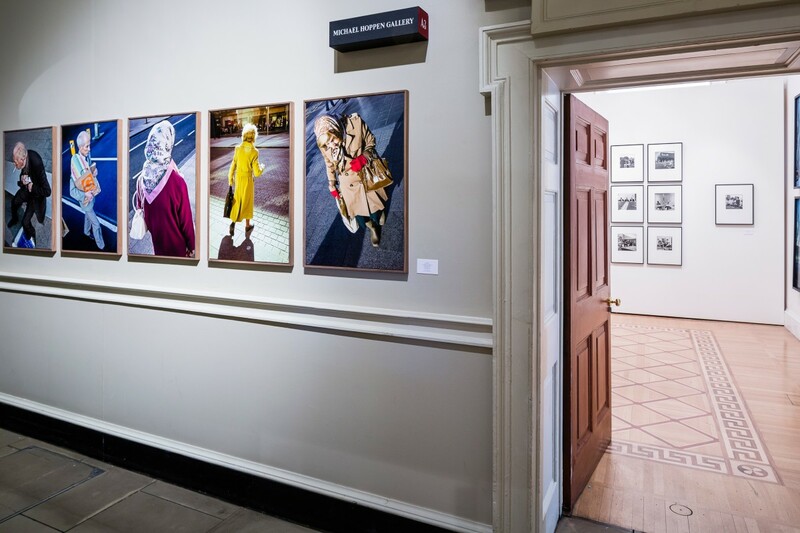 Simon Norfolk has been in numerous museum exhibitions in the last year including the recent Barbican show Constructing Worlds and the current Tate exhibition Time Conflict Photography. His latest body of work Stratographs chronicles the war-ravaged terrain of Bamiyan Valley in Afghanistan. Norfolk photographed more than a dozen locations in the valley on a seasonal basis. 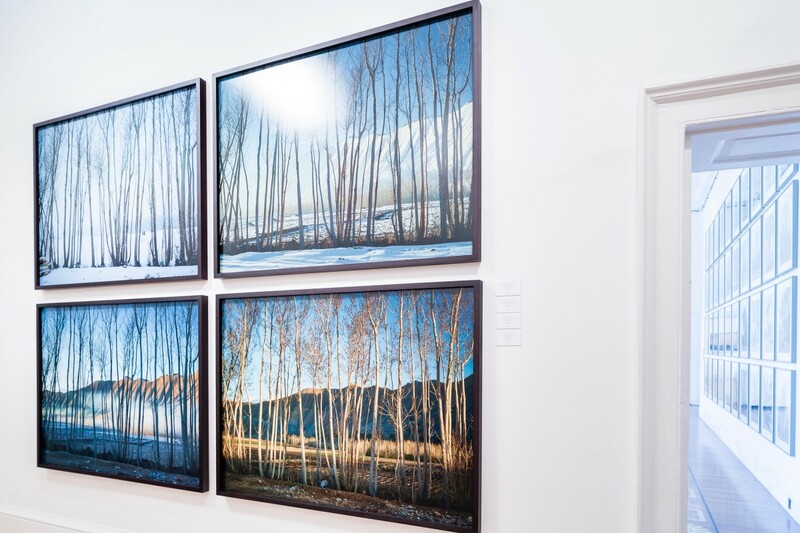 The incredibly beautiful results encourage the viewer reassess the politicised subject matter. Details of the images hint at tragedy however they also convey a sense of perseverance and strength, both human and natural. 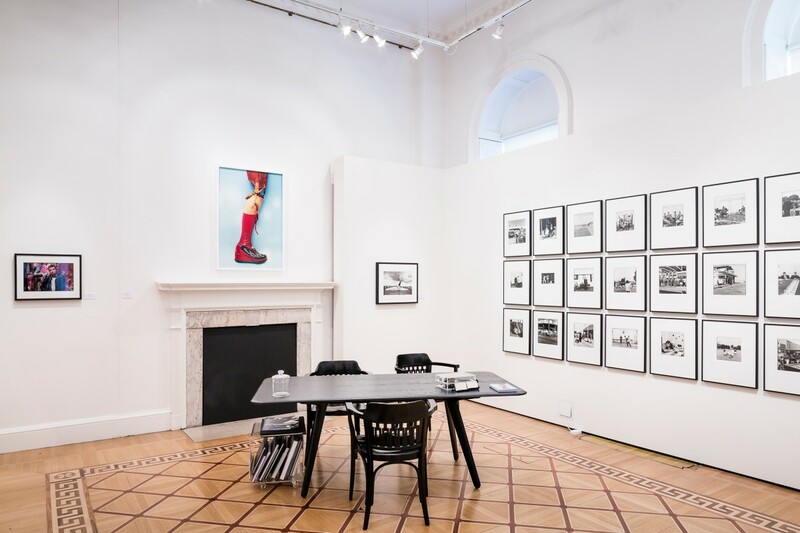 The Michael Hoppen Gallery specialises in Japanese photography and is renowned for the group and solo exhibitions it has hosted over the past decade. A large portion of the exhibition will therefore be dedicated to vintage post-war Japanese photography, including work by masters such as Shomei Tomatsu, Hiroshi Hamaya, Daido Moriyama, Eikoh Hosoe and numerous others. Following his successful solo exhibition at the gallery last year we will also be exhibiting Sohei Nishino at Photo London in conjunction with Goliga Publishing who are hosting an interactive map and publication in the main courtyard of Somerset House. In making his images, Sohei Nishino combines photography, collage and cartography to document the urban landscape. From a distance the maps are almost abstract, it is only when the viewer examines the work in detail that the full diorama unfolds – the theatre of one man’s city played out in miniature.